Interested in Machine Learning? 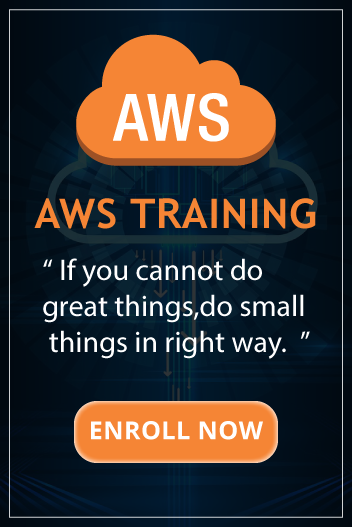 The Amazon Web Service’s (AWS) Machine Learning platform team is building customer-facing services to catalyze data scientists and software engineers in their machine learning endeavors. This product is a blend of HTTP API’s, low and high-level SDK’s, and an AWS Console UI. You will design, implement, test, document, and support cross-cutting services to help customers do machine learning at scale. You will assist in gathering and analyzing business and functional requirements, and translate requirements into technical specifications for robust, scalable, supportable solutions that work well within the overall system architecture. You will serve as a key technical resource in the full development cycle, from conception to delivery and maintenance. You will produce comprehensive, usable software documentation; recommend changes in development, maintenance and system standards. You will own delivery of entire piece of the system and serve as technical lead on complex projects using best practice engineering standards, and hire/mentor junior development engineers. We’re moving fast, and this is a great team to come to to have a huge impact on AWS and the world’s customers we serve!If you have an entrepreneurial spirit, know how to deliver, are deeply technical, highly innovative and long for the opportunity to build pioneering solutions to challenging problems, we want to talk to you.